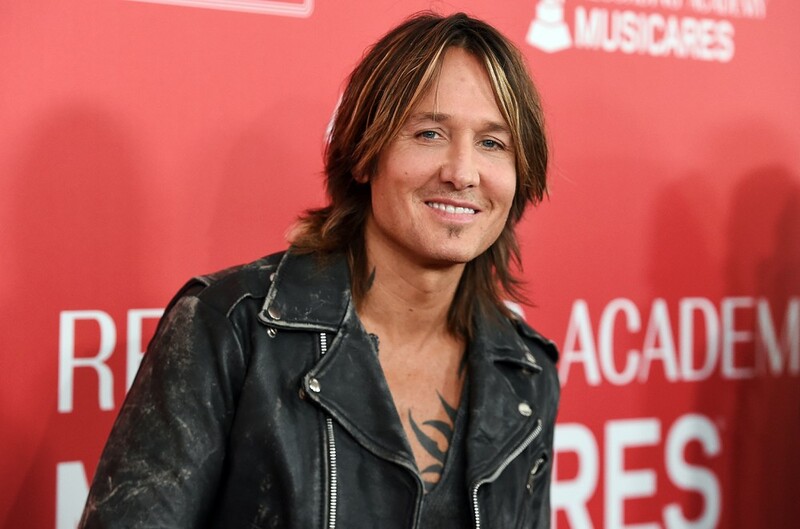 Keith Urban is putting his own spin on Lil Nas X's genre-blending "Old Town Road." The country singer posted a video clip of himself covering the chart-topping single on the banjo Saturday night (April 13). Urban let the song speak for itself, offering only a "rock on" emoji in his caption on social media. "Old Town Road," Lil Nas X's debut single, recently hit No. 1 on the Billboard Hot 100. Following the original cut's release, Billy Ray Cyrus joined the Atlanta rapper on a remix of the viral country trap hit, contributing a new verse. Lil Nas X offered his reaction to Urban's "Old Town Road" cover on Sunday, tweeting, "amazing fr!" Watch Urban's take on the song below. Hip Hop Week In Review: Nipsey Hussle’s Funeral & Kodak Black’s Beef With T.I.